At GDC 2019, 505 Games announced they will have two of their highly-anticipated titles will be coming exclusively on PC to the Epic Games Store. No other deals were announced, but Epic Games will have these titles exclusively for twelve months. Control: Set in a unique and ever-changing world that juxtaposes our familiar reality with the strange and unexplainable, Control is a third-person action-adventure game combining award-winning developer Remedy Entertainment’s trademark gunplay with supernatural abilities. 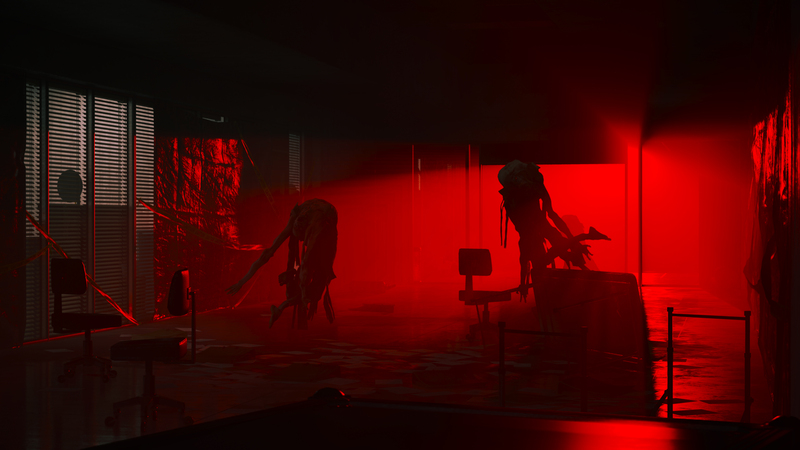 In addition to PC, Control is confirmed for a simultaneous physical and digital retail launch on PlayStation 4 and Xbox One in late Summer 2019. Journey to the Savage Planet: The debut title from industry veterans Alex Hutchinson, Yassine Riahi and Reid Schneider’s Typhoon Studios is an upbeat first-person adventure game set in a bright and colorful alien world filled with weird and wonderful creatures, in which players are tasked with exploring, cataloging alien flora and fauna and determining if the planet is fit for human habitation. In addition to PC, Journey to the Savage Planet is confirmed for launch on PlayStation 4 and Xbox One.